I’m very familiar with Better Nature, as my iTunes played it on repeat for much of 2016. “Nightlight” is my favorite song from the album. I last witnessed their chill, acoustic set at the 2016 Firefly Music Festival. I also saw them perform in 2012’s version and the last DC Chili Cook-Off Festival in 2013. Now I’m looking forward to witnessing them as the main act at the 9:30 Club, with nothing to distract me from the full brunt of their rocking live show. 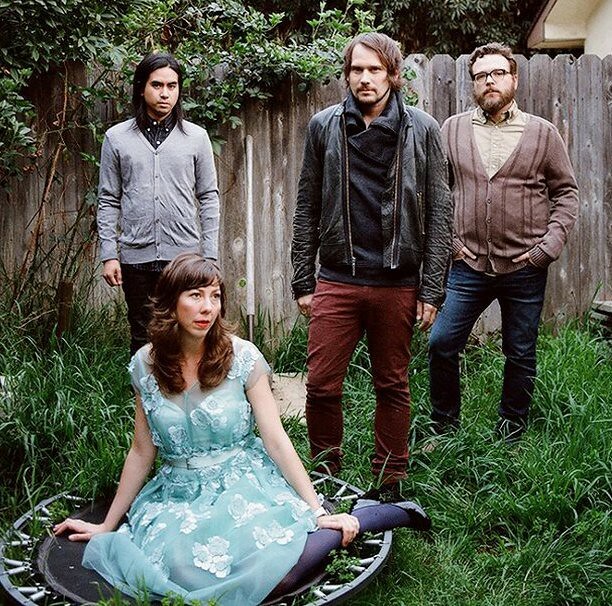 Silversun Pickups formed in the early 2000’s in Los Angeles, and as an alternative rock band, I used to liken them as Smashing Pumpkins-lite. Maybe not the best description, but if you are a fan of the Pumpkins and you haven’t discovered this band yet, you have some catching up to do! The band is Brian Aubert (vocals), Nikki Monninger (bass, vocals), Chris Guaniao (drums), and Joe Lester (guitar, keyboard). The show is already sold out, but get on the resale sites quick because it will be an amazing show! Doors at the 9:30 Club at 7:00pm. Opener is Minus the Bear.